Halloween may be over, but that doesn’t mean you can’t still get your scare on! 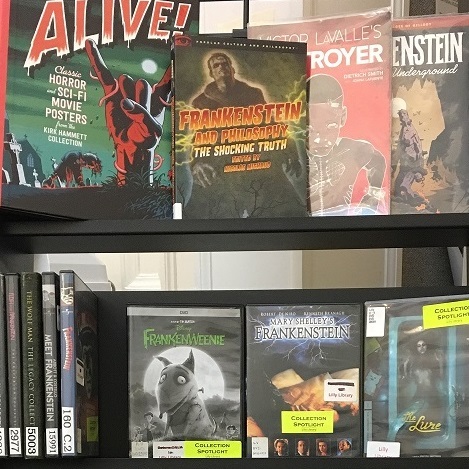 Check out Lilly Library’s collection spotlight on books and movies that celebrate Frankenstein’s 200th birthday and comprise a ghoulish grouping of truly terrifying titles…. 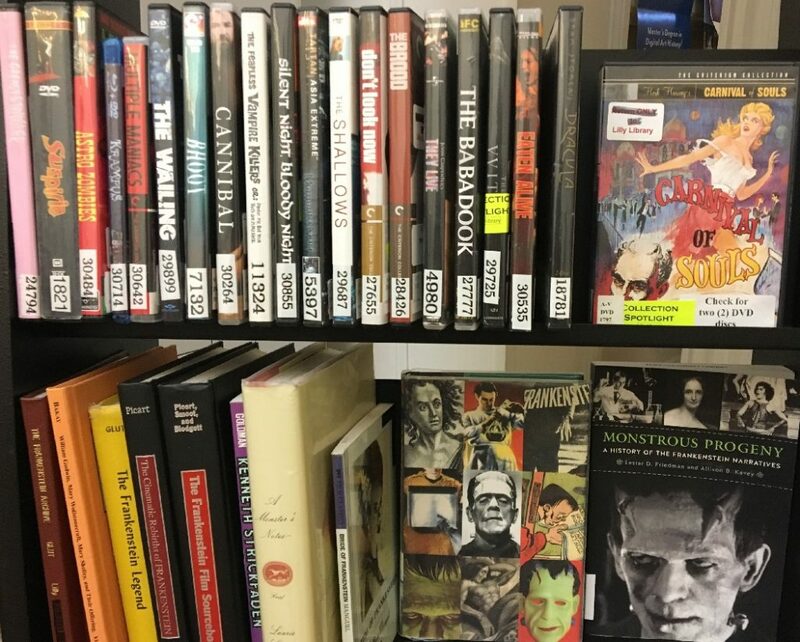 Lilly’s collections include books on philosophy and ethics, graphic novels, art and visual studies, and film. 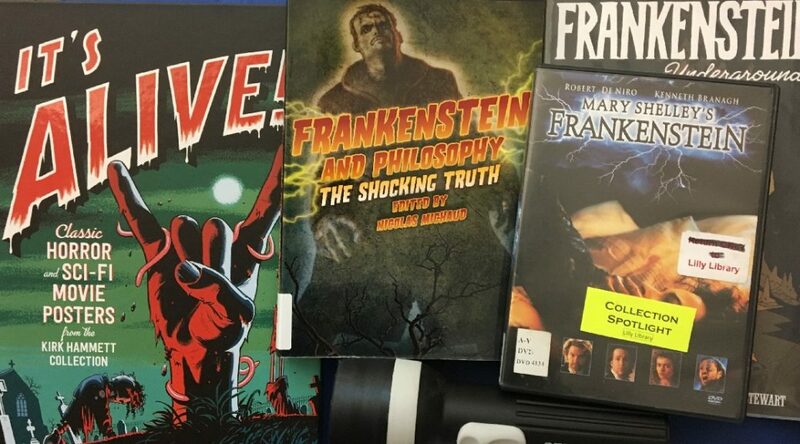 To commemorate the 200th anniversary of the publication of Mary Wollstonecraft Shelley’s enduring tale, Frankenstein; or the Modern Prometheus, both Lilly and Perkins are highlighting their titles on the subject. 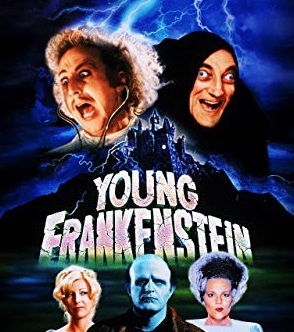 At Lilly we’ve thrown in additional scary movies to add to the horror. Enjoy the holiday chills!